Real estate developers don’t always brainstorm with their lawyers, but Gumenick Properties uses Hirschler Chair Emeritus Jim Theobald to do exactly that. 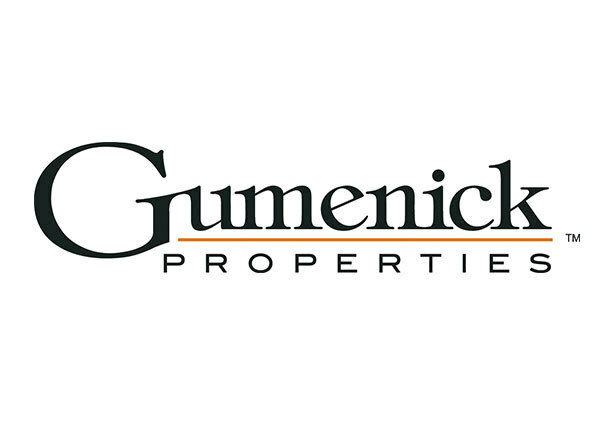 Skip Nash, Gumenick’s VP of Property Management, knows getting Jim and his colleagues involved early in a project makes the development process more efficient and the outcome more certain. After more than 40 years of working with local governments and developers, clients can count on Jim and his team to bring value to each development. 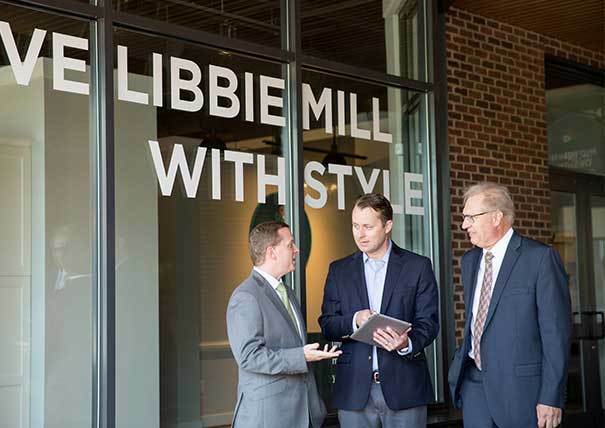 Recently, Jim and the Hirschler team leveraged a Henrico County zoning ordinance to help Gumenick develop the high-end residential, commercial and office community, Libbie Mill. This community achieved more density and greater height envelope than any other project in the County. The most creative and rewarding aspect of the project for the Hirschler team was collaborating with Gumenick’s engineers and designers to build the community block by block. 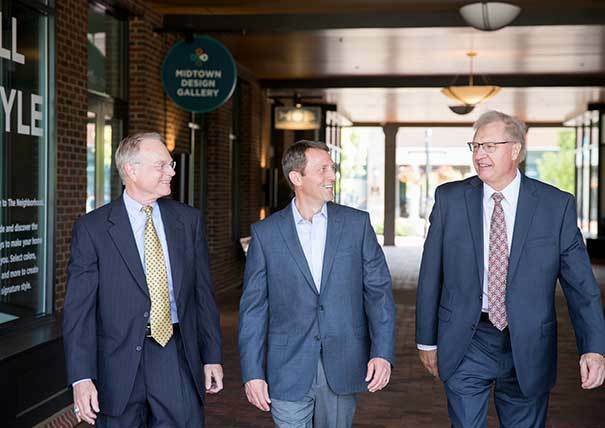 Hirschler’s real estate lawyers are invested in a good result – not just for their developer clients but also for the community. In launching projects, developers can run into significant obstacles related to rezoning, utilities, site plans, building plans, leasing and financing issues. Often these issues are arbitrary and costly. Jim and his team know the right questions to ask and the right people to call. By expanding the scope of a client’s inquiry, thinking outside the box and identifying consequences to scenarios not anticipated, Hirschler provides the insight and alternatives to keep projects moving forward.